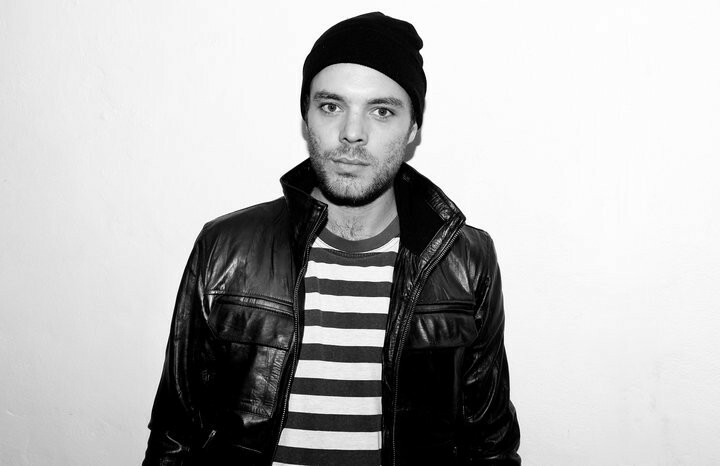 Duncan MacLennan, better known by his stage name DCUP, is an Australian music producer, DJ and remixer. He is best known for his co-operation with fellow Australian duo Yolanda Be Cool on their international hit single "We No Speak Americano", which samples Renato Carosone and Nicola Salerno's 1956 hit "Tu Vuò Fà L'Americano", on the Australian indie label Sweat It Out. "We No Speak Americano" topped the UK, Irish and Danish charts and reached the Top 5 in Australia, Netherlands, Spain, Sweden, Norway, UK. It was also a chart hit in Italy, Belgium and New Zealand. It was not the first time DCUP had collaborated with Yolanda Be Cool; he also remixed their hit "Afro Nuts" in 2009.